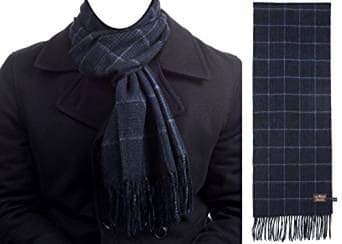 We all know that during those cold winter days, nothing can beat a soft warm scarf that can also add some style to your casual or more formal type of clothes and here we have selected 18 of the best scarves for men we could find, based on their top reviews great looks and quality. So, whether you need a nice scarf for yourself or offer it as a gift, this review will give you a good idea of some top rated men´s scarves. The Love Lakeside-Men’s Cashmere Feel Scarf is made of 100% Viscose which will give you a soft feel and fine finish. The length of it is 65 Inches and the width is 12 inches. It is available in many colors to match your outfit and I can honestly say that they have done a good job in the way the colors are combined with the pattern, giving this scarf a classic as well as a modern look. 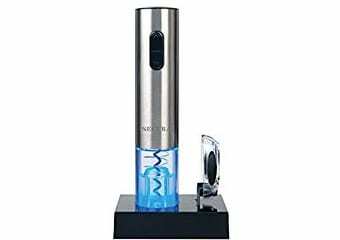 The price is extremely reasonable and the product gets fantastic reviews by the users. Finally, I would like to add that although this is not cashmere, which can cost you 10 times more, it gives the look of a cashmere scarf. It will also keep you warm and cozy during those winter days. This Plum Feathers Super Soft Winter Scarf is another great value scarf, available at a very economical price. 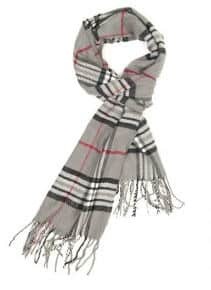 It gives the feel of a cashmere scarf and comes in 70 inches length and 12 inches width. It has plum feathers at the ends. I love the colors and there are so many to choose from. At that price it´s worth buying few in different colors to match your clothing.This can also make an excellent gift for any occasion. Remember to wash it by hand and dry it flat to maintain the quality and get a long lasting use. The Veronz Super Soft Luxurious Classic Cashmere Feel Winter Scarf is another great buy at under $10. It is available in a wide variety of designs and you will love the vibrant colors. Suitable for men and women, it makes an excellent gift on any occasion. The scarf measures 72″x12″ with 3″ fringes. Also, keep in mind that it is available in plain colors if you are not keen on patterns. The combination of designs makes it suitable for formal and casual look. This scarf gets some great reviews with many satisfied customers. 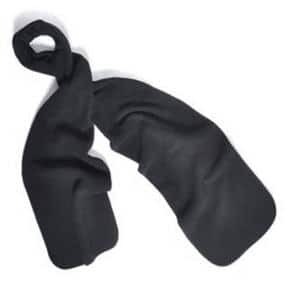 The users say that it keeps them warm and has a very soft feel. 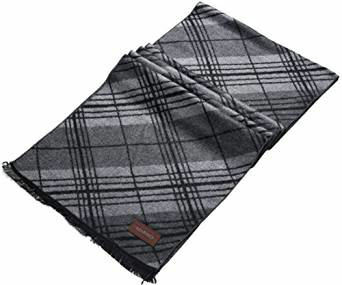 The Noble Mount Men´s Scarf is an elegant looking product made of houndstooth pattern. This gives it a real classy look and makes it probably one of my favorites. It is 100% acrylic and comes in size 196 cm X 58 cm. It is extremely soft and provides real warmth for the winter days. I particularly like the subtle patterns in some very stylish colors. The length is perfect to double up around the neck. It is washable at 30 degrees and to be drip dried. You can also iron on low to take out any wrinkles. It has many woven holes which provides nice insulation without making it feel bulky. 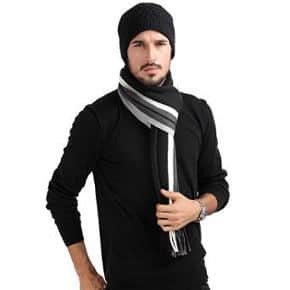 The Men’s Two-Toned Knit Scarf and Hat Set is made of textured ribbed knit material which feels soft on the skin. The hat has 3M’s Patented Thinsulate Insulation fleece lining to provide you warmth even in those severe cold days and the scarf is available in 6 two-toned color styles: Charcoal/Grey Striped, Brown/Tan Striped, Light Grey/Dark Grey Striped, Olive/Grey Striped, Red/Grey Striped, Black/Grey Striped. It comes in 71″ inches making it very comfortable to double up or just wear it around the neck. 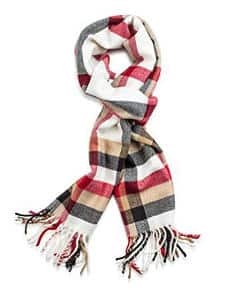 This Unisex Winter Scarf is soft plaid check design available in two colors which both look quite nice and the fact that it is unisex makes it a great gift for a man or a woman. This is a very fashionable soft scarf that is available an amazing price and for the quality you get at that price, you just can´t go wrong. The customers give a very positive feedback and find it a great product at that price. This Alpine Swiss Winter Scarf is very soft and elegant looking. It is 100%acrylic which gives it a great look.It measures 80″ in length, which is ideal for men or women, and it is actually long enough to wear it many ways. It is quite warm and will keep you cozy in cooler days. It has a nice looking fringe detail at the ends and makes a great gift for any occasion. Majority of the reviews were quite positive but I did find a handful of reviews where customers were very unhappy with the quality. 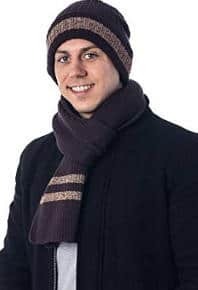 This Classic Cashmere Feel Men’s Winter Scarf is available at an unbelievable price, so if you are looking for something economical, this is it! There are so many choices of colors and patterns. 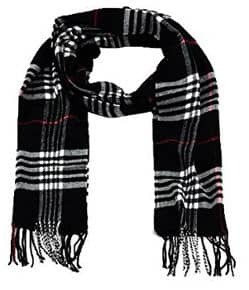 The scarf is quite thin but that also makes it light to wear. Perhaps it is not ideal for very cold days but good for autumn and spring time use. Surprisingly, even at that price, the users say that it has a cashmere feel and the majority of people give it great ratings. This Check and Solid Cashmere Feel Winter Scarf is 100% acrylic and has a very soft cashmere feel. It is 70 inches long and 12 inches wide. Available in many colors and patterns, it´s also warm and light weight, perfect for all seasons. 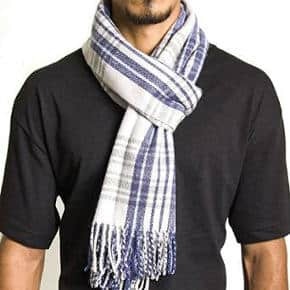 This is a simple but stylish scarf. 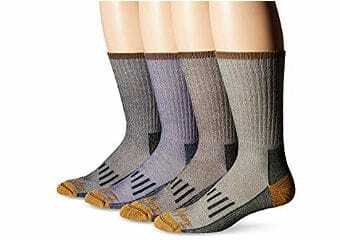 In addition, it is fairly thin so it may not be suitable for very cold weather and serve a lot better as a fashion item. The reviews are exceptionally good and most people love the design and feel of this scarf. The SSLR Men’s Winter Scarf is made of 100% Viscose which gives it a very soft and cashmere like feel. The striped pattern comes in many pretty colors. 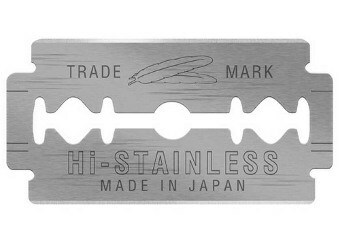 The size is 11.8″(Width) x 70.9″(Length). It gets great reviews by the users who admire the good quality craftsmanship and the feel of the fabric. The price is a little higher than some of the other reviewed scarves in this article but for what you get, it´s well worth the price. It can be a good quality gift for all occasions. 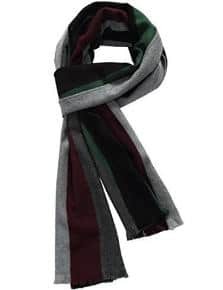 The Mansy Men´s Classic Scarf is 100% acrylic and the company claims that it is of a high quality with the majority of the reviews confirming that. However, some people were not so happy with the quality, but when you look at the price of the product, it seems like a good deal. This scarf has some nice modern looking patterns and the combination of colors is good, too. 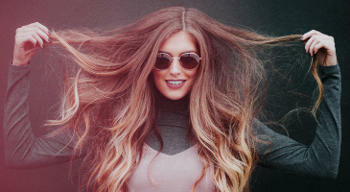 It is lightweight acrylic blend which also provides warmth in winter. The Multi-colored patterns can give you lot of matching opportunities to any of your clothes. It is 64 inches in length, which is a little shorter than most of the other scarves in this review, and the width is 9.5 inches. There were also some negative comments with people saying that they thought it was cashmere but nowhere in the description were I able to come across something like that. 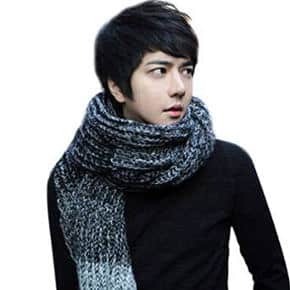 The YYX Winter Fashion Warm Soft Scarf is 100% acrylic and the material is artificial wool. For artificial wool, they seem to have done a good job as this looks quite close to real. 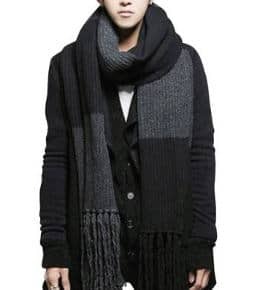 The scarf is very long so you can wrap it well around your neck to keep it warm. The length is 94.5 inches and the width is 18.9 inches, most certainly the longest size among all the scarves reviewed here. It is unisex and looks nice and modern on both men and women. It is warm and does not give a heavy feel. There was some mixed feedback from the customers with some people liking it and others having had some issues like the smell when they opened the packet. This Solid Black Color winter scarf is made of fleece and is sold in a pack of six pieces, hence the little higher price as they are 6. It is solid black and a much preferred color option for many men and women. It´s not a long scarf, the length is 48 inches and the width is 6 inches. It has a soft feel and is good for keeping you warm. Reviewers gave it the highest ratings but those were not verified purchases. 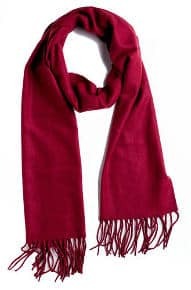 The Solid Color 100% Polyester Unisex Scarf comes in 4 solid colors for those who are not keen on patterns, and is available at an incredible price of under $2. As the title says, it is made of 100% polyester fleece which gives it a nice feel and will keep you warm. The colors are also very practical for daily use. It´s black, red, navy and brown. 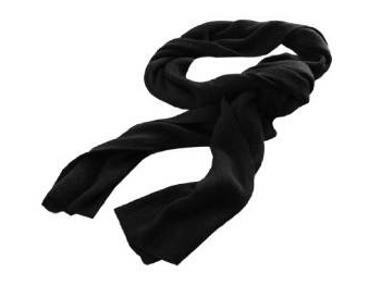 There are so many reviews for this product with the users generally liking this scarf and giving it very high ratings. 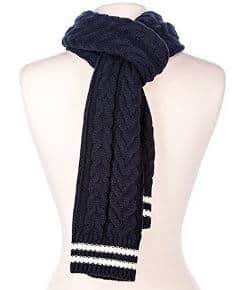 This ROPALIA Knitted Woolen Scarf is a pretty looking scarf made of woolen mohair. It gives a real soft and warm feel and looks great. It is available in two colors, Coffee and black & gray and comes in one size only. 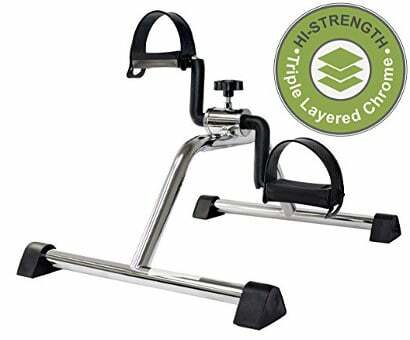 The price makes it a great value and this product is well worth the money. It is unisex and will make an excellent gift for friends and relatives. I couldn´t find the exact length of the scarf but reading through the reviews there appears to be a conflict. One person saying it´s 92 inches and another saying it´s 42 inches, but looking at the picture it looks long enough to me. This Unisex Winter Knitted Scarf comes in 6 very attractive colors and is suitable for men and women. The size is 81.9 inches long and 11.8inches wide. The material used is acrylic nylon with a composition of 60% polyester and 40% cotton. It is very soft and at the same time heavy enough to keep you warm. The length is enough to wrap around your neck to protect you from those wintery days. Product reviews are fantastic with a great majority of people loving this scarf. The Le Ferre Men’s Long Scarf is made of 100% pure wool so you can be sure to get plenty of warmth when you wear it. It is appropriate for both formal and casual wear and it´s only available in one neutral and elegant color. The wool gives it a very soft and luxurious feel. The length is 65 inches and the width is 12 inches. As it´s wool, it is advisable to dry clean only. There aren´t many reviews available but the ones that exist are great. This scarf looks like an excellent gift to give. The Marino Men’s Soft Cashmere Feel Scarf is the last in my review but certainly not the least. It is extremely comfortable to wear and super warm. This fashion winter scarf is made with high quality %100 breathable cotton fabric and is available in eight very pretty looking patterns and colors that they all give an extremely elegant look. The reviews could not be better since almost all users love this product. 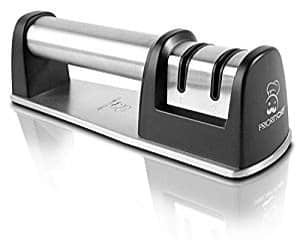 It is 72 inches long and will make a real classy looking great gift for men. The company offers a 100% satisfaction guarantee, 45 days free exchange and returns. 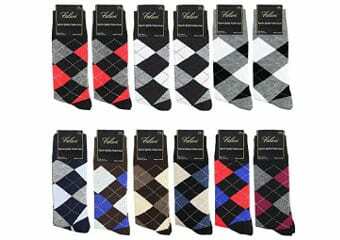 All in all, if you are looking for the best winter scarves for men, our above selection will surely make it easier for you to see what is best reviewed among users and what type of different styles and fabrics are top on the market today.